Campaign for the American Reader: What is Lynn Hunt reading? 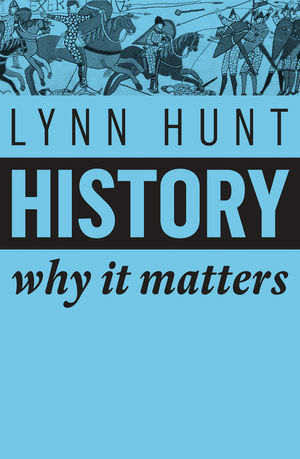 Featured at Writers Read: Lynn Hunt, author of History: Why it Matters. We justify our actions in the present through our understanding of the past. But we live in a time when politicians lie brazenly about historical facts and meddle with the content of history books, while media differ wildly in their reporting of the same event. Frequently, new discoveries force us to re-evaluate everything we thought we knew about the past. So how can any certainty about history be established, and why does it matter? Lynn Hunt shows why the search for truth about the past, as a continual process of discovery, is vital for our societies. 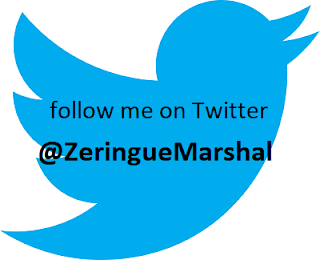 History has an essential role to play in ensuring honest presentation of evidence. In this way, it can foster humility about our present-day concerns, a critical attitude toward chauvinism, and an openness to other peoples and cultures. 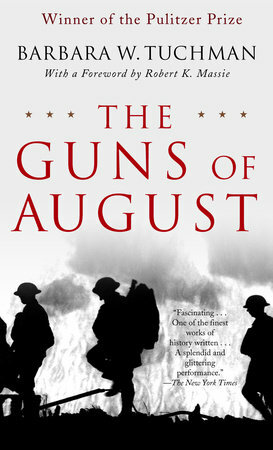 History, Hunt argues, is our best defense against tyranny. Learn more about Lynn Hunt and Why History Matters. The Page 99 Test: Writing History in the Global Era.